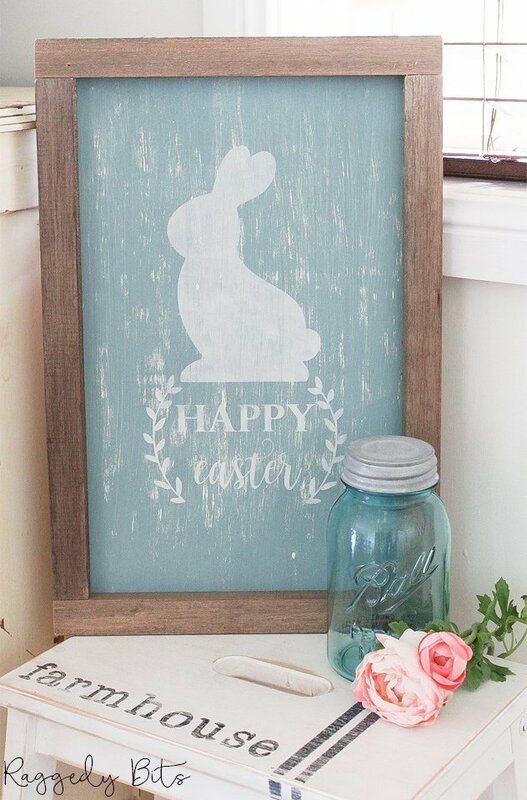 I am in the middle of giving my whole entire house a little bit of a spruce up and am totally in LOVE with the Farmhouse Style! I have always been drawn to Primitive Country and as I look around I can safely say I have soooooo much stuff!!! The decluttering process is amazingly refreshing! 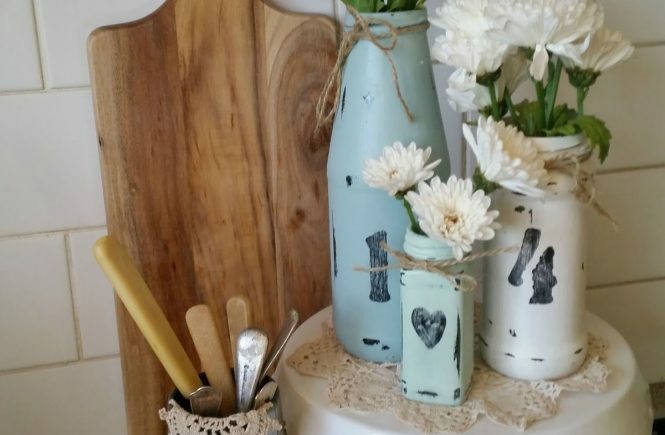 So while I have been pondering my changes, which I will share with you in later posts, I have put together a collection of things that are on my inspiration board of 17 Farmhouse Decor Ideas. 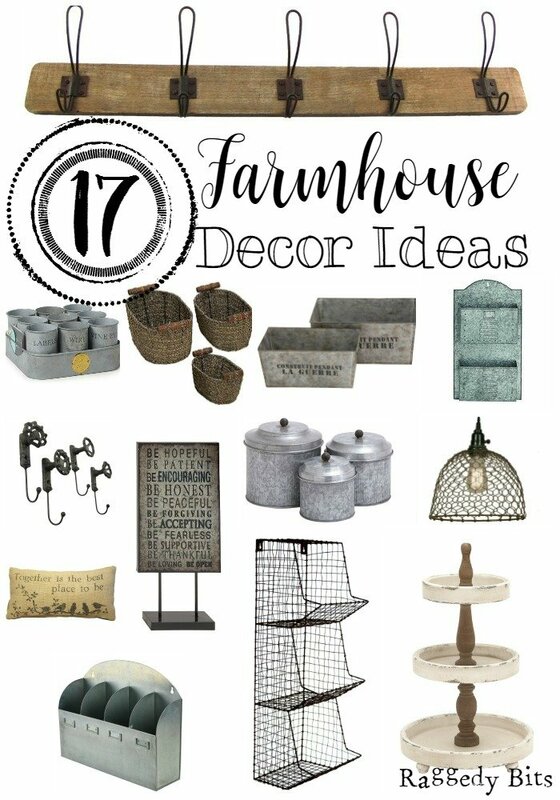 There are so many wonderful Farmhouse Decor ideas about and I had a REALLY hard time narrowing these items down for this post!! 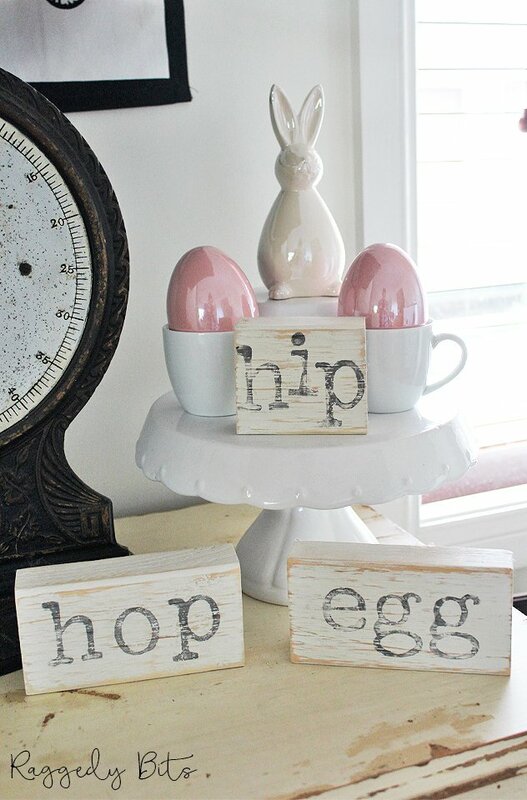 All of these sweet things will slowing be popping up through out my house as I make my little changes! These Farmhouse Rustic Hooks are perfect for a little spot I have under my stairs for us to hang all of our jackets on, rather than throwing them over the railing to the steps that lead upstairs! 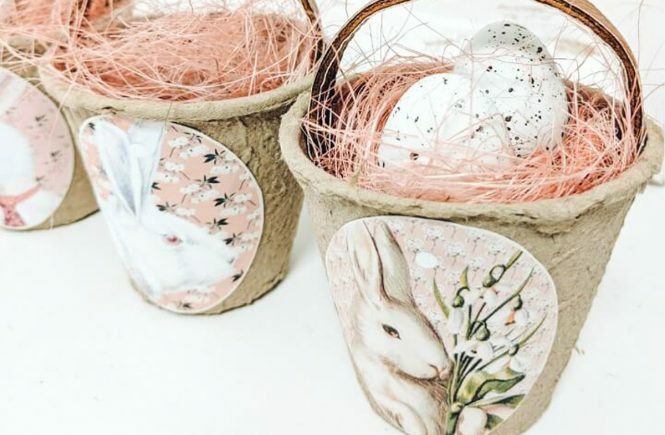 These cute Farmhouse Chicken Wire Pendant Lights are going to be perfect for the bedside table lamps I will be making for my daughters room using some re purposed doors. 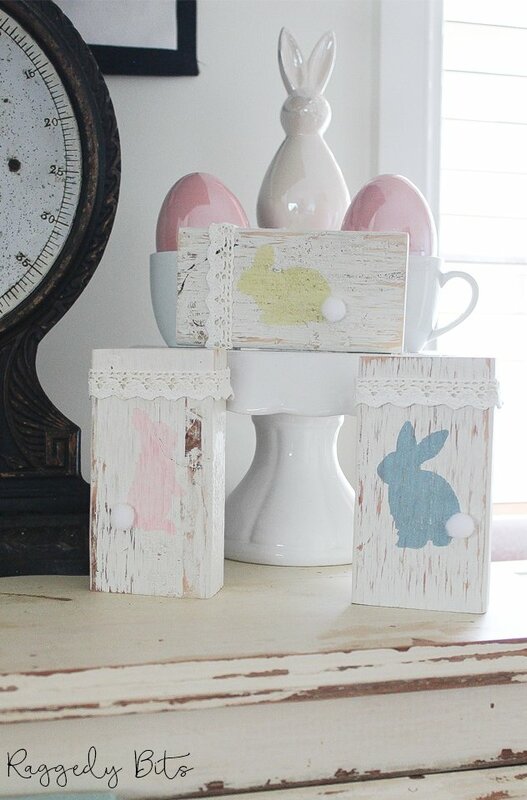 The Farmhouse Wooden Tiered Tray is also going to be making it into my Craft Studio to house all the things that I use regularly, like my jar of wooden pegs, washi tape, jar’s of buttons etc etc. 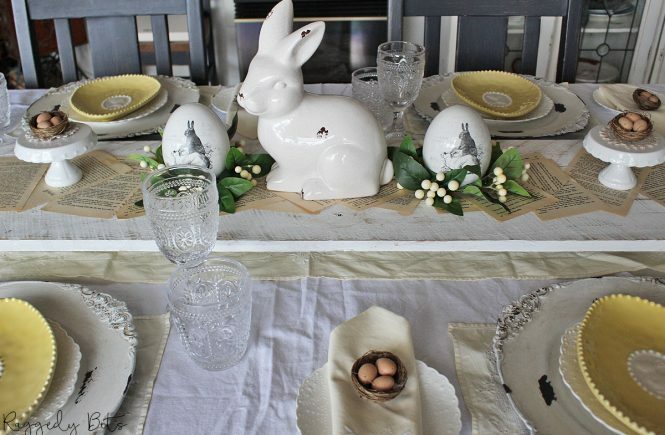 It may even come out of there once in a while to be apart of my table decorations for special occasions! These little guys are already on their way to my house! And for $12.90 for a pack of 3 who can complain!! 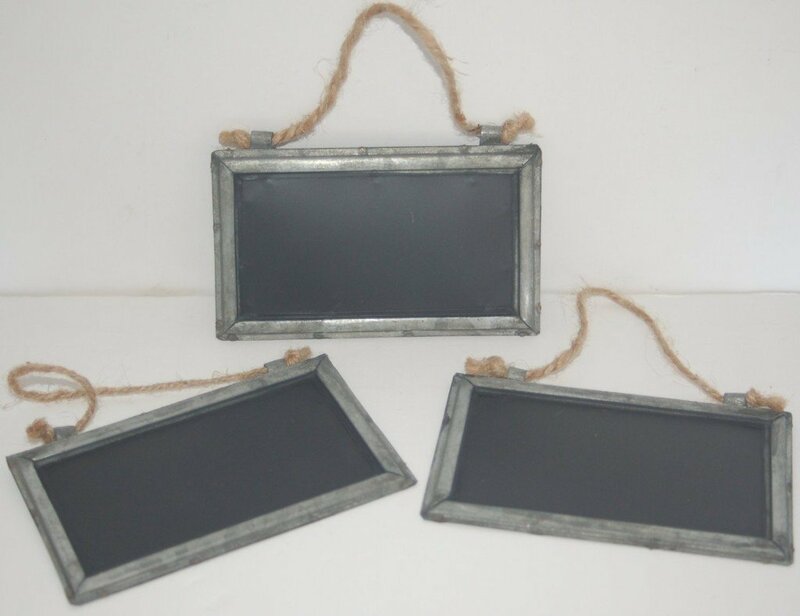 These Set of 3 Farmhouse Tin Blackboards are being used for labeling some storage baskets that I have in my 4 Hole Cubby. They also be used for writing little sayings onto them and then hung on the wall to be displayed. 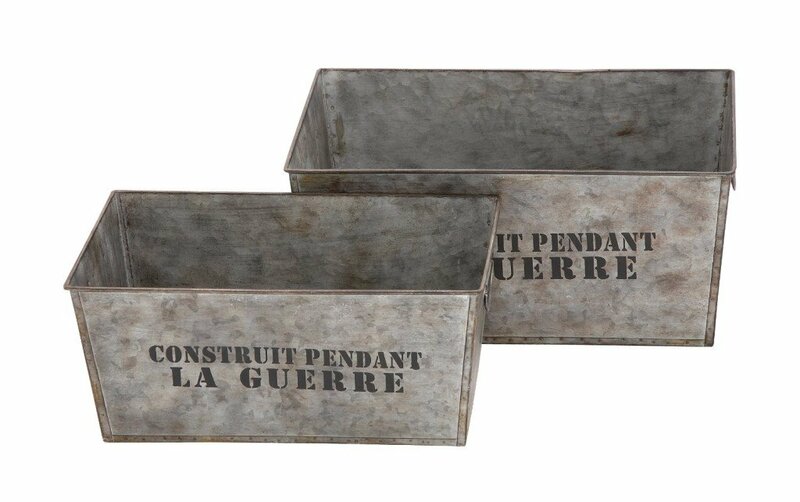 These Farmhouse Galvanized Tin Tubs will be perfect for putting on top of my fridge and keep all of the paper clutter off my bench! 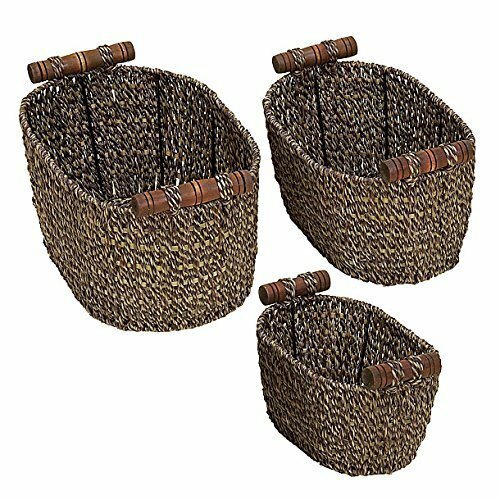 At least one of these Set of 3 Farmhouse Seagrass Baskets will sit on my stairs so that during the day as I’m doing my jobs, I can pop anything that belongs upstairs in the basket ready to pick up when I head upstairs and put them all way! 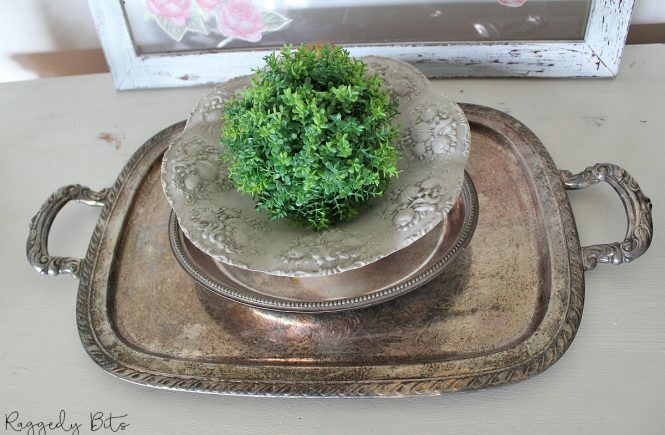 This beauty will be making it’s way into my kitchen and serving as my fruit bowl on top and my indoor herb garden on the bottom! 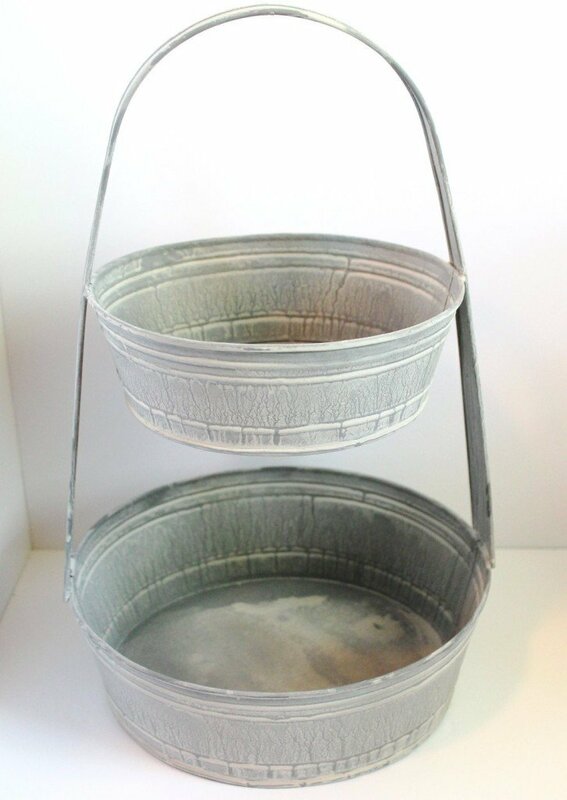 The Tiered Galvanized Tin Basket could also be used as a sweet garden display with lots of pretty blooms! 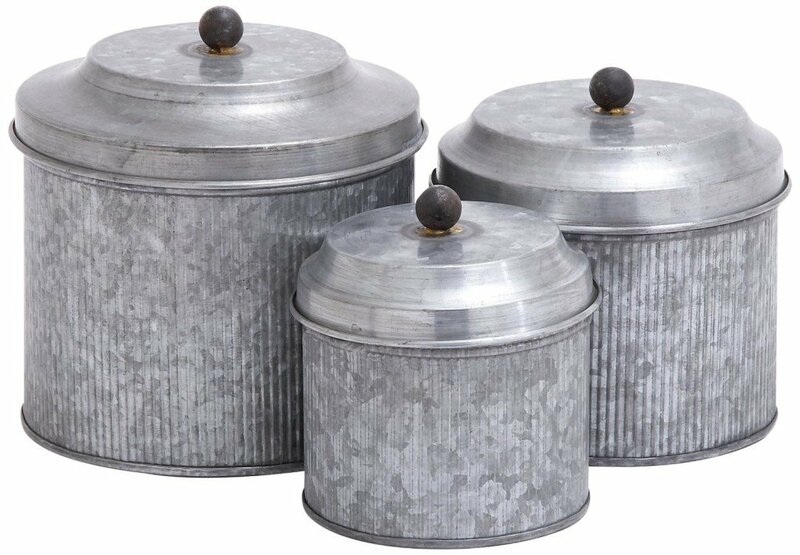 These Set of 3 Farmhouse Galvanized Tin Canisters will be storing all of my smaller kitchen utensils such as cookie cutters, measuring spoons etc etc. The answer to my business filing nightmare! 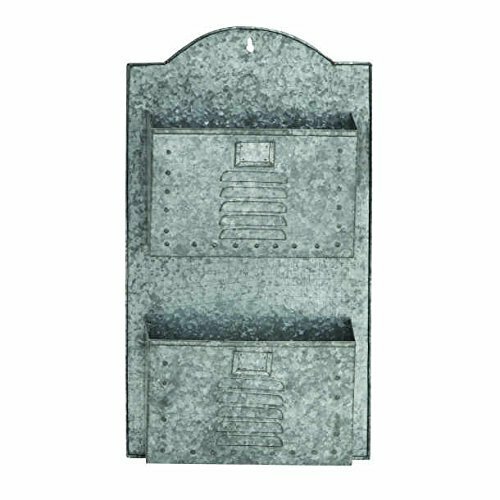 I’ll be using this Galvanised Tin Wall Pocket to file my receipts in as I get them rather then putting them in a million different places and then wondering where they are when I have to do my book! 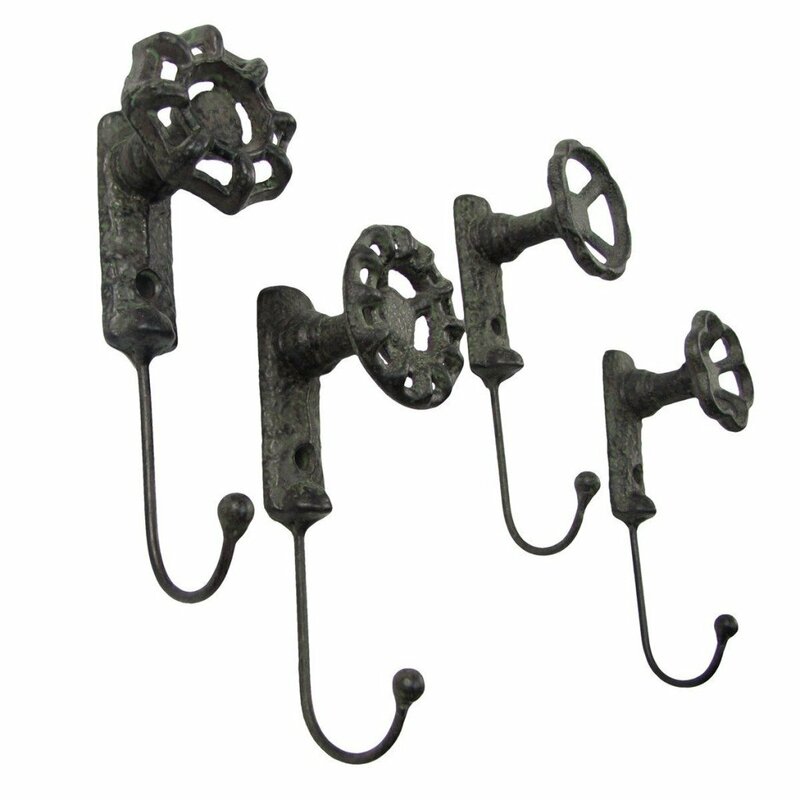 These awesome Farmhouse Faucet Hooks will be solving a MASSIVE towel issue we have in our kids bathroom! When they have friends come over to stay there just isn’t enough room to hang all the towels so I will mount these onto a stained piece of pallet wood and problem SOLVED! 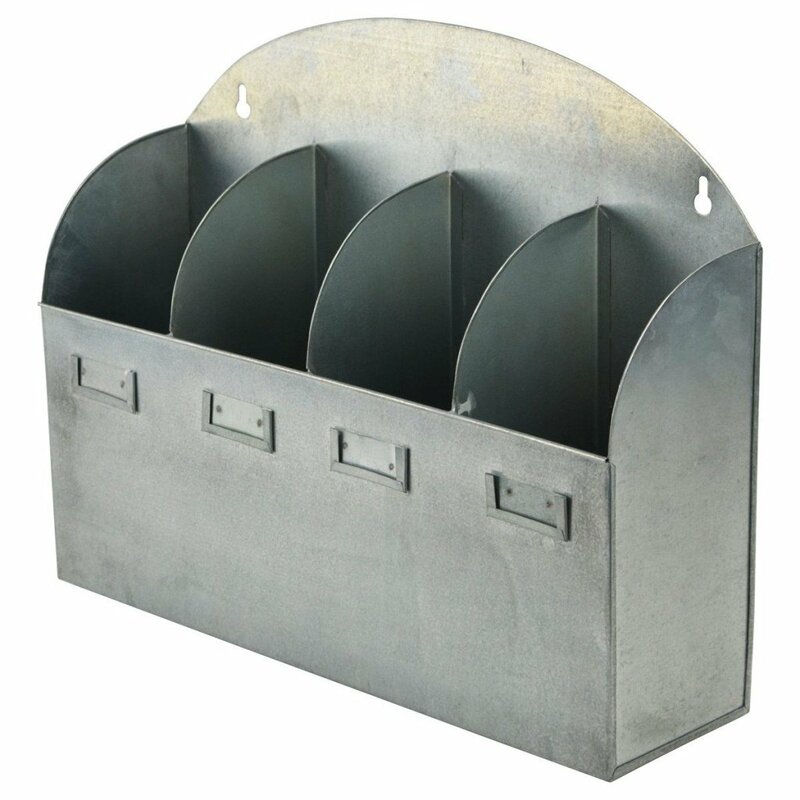 I will be using this Farmhouse Metal Cutlery Caddy to display all of my Vintage Flat wear that I have been collecting over the years! I’m sure I’ll also use it when I have friends and family over for a meal! 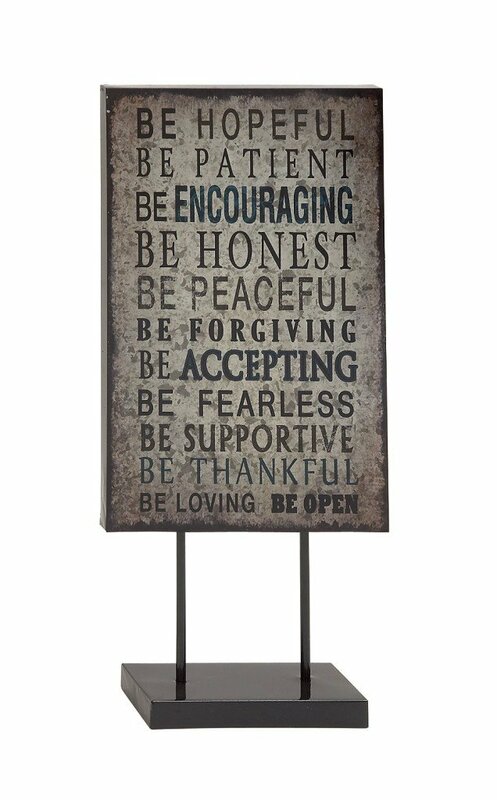 I am a true believer in positive affirmation’s and this “Be” Metal Table Plaque will take pride of place in our lounge room for anyone to see, read and ponder! 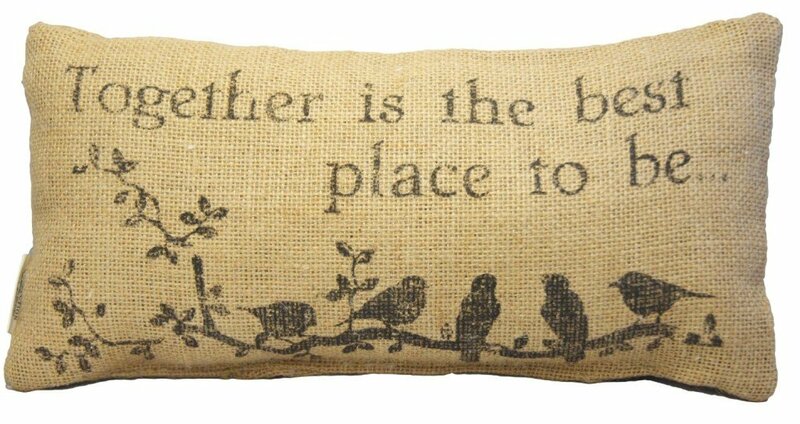 I have always said “together is the best place to be…” to my kiddies, so this Burlap Pillow is coming home! I could keep going and going with all of these awesome goodies I found on Amazon and look forward to showing you my little makeover’s through out my house. 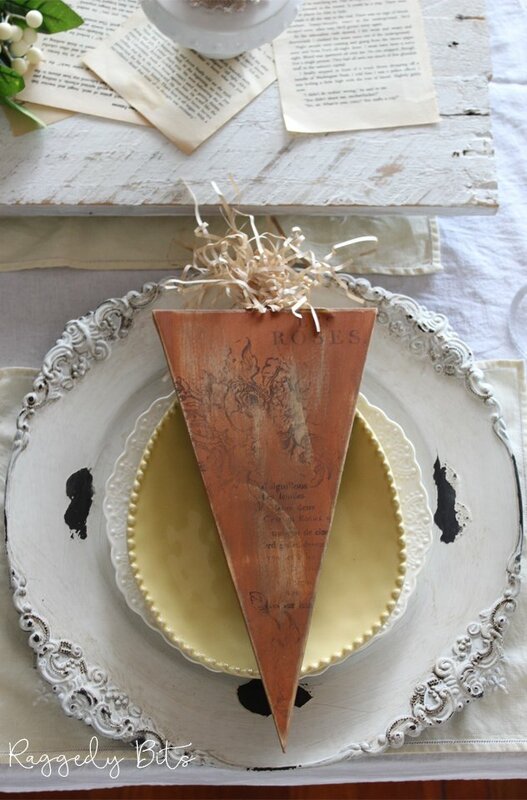 What a great round up of farmhouse style. Thanks for doing all the research and making my shopping easier. 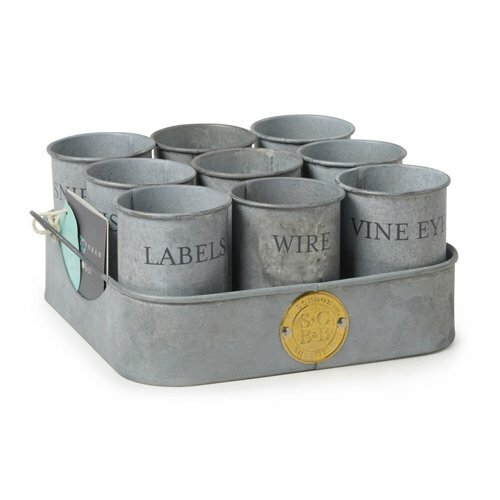 Great roundup, I love all of them, but my favorite would be the metal caddy!! Thanks for sharing with us at #2usestuesday! 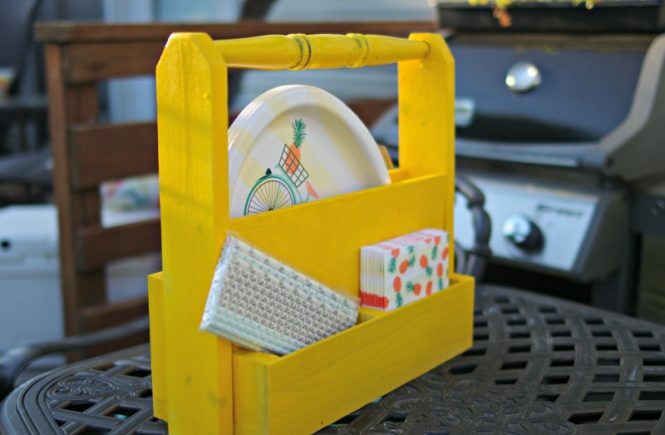 Sam, I hear ya, decluttering is refreshing and great to get some new little decor items, haha! I love everything on your list! EVERYTHING!!! 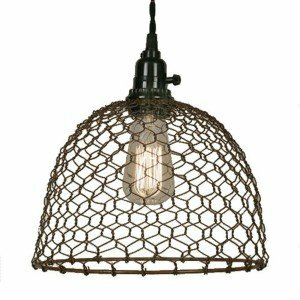 but the chicken wire pendant light is amazing!!! 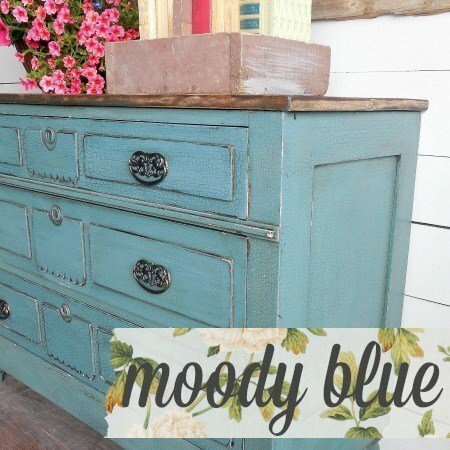 Thank you so much for stopping by and linking up at Sweet Inspiration Sam! 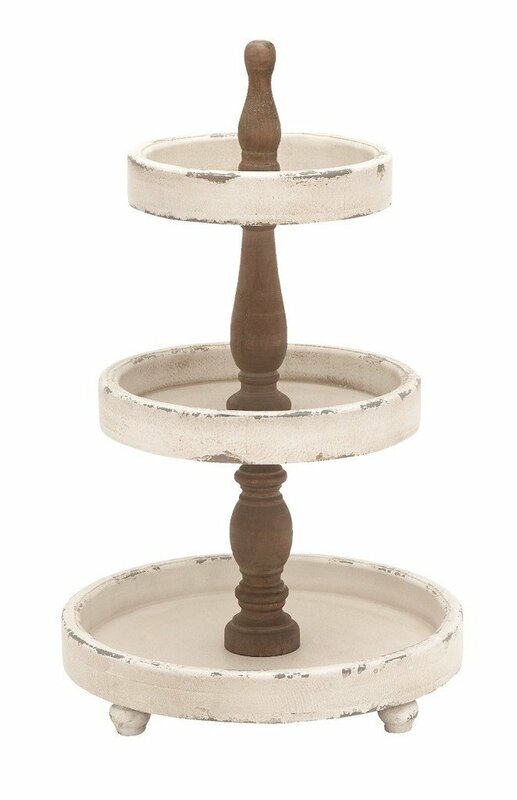 I think I love the tiered tray the most!!!!! What a great collection! I want to buy them all. 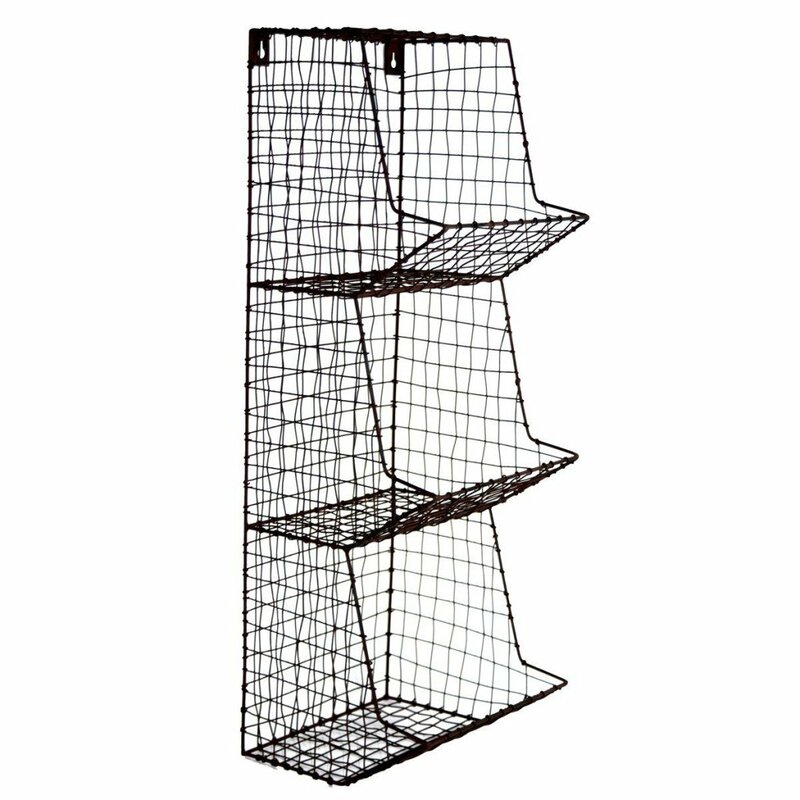 My favorite is the wire wall storage bins. I’m a sucker for any storage you can get up on the wall! 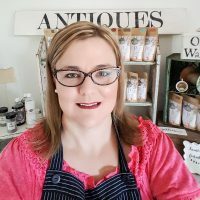 I enjoyed seeing the great Farmhouse items you have chosen. Do you have Walmart in your country? If not I suppose you could order online. 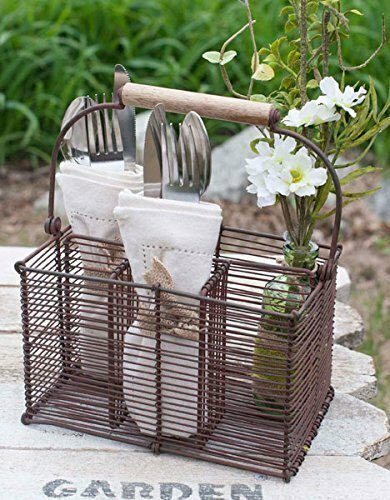 They have a great selection of Farmhouse goodies. Prices are very reasonable. Love this look! Your post was so helpful and I love that you posted so many resources! Btw, you blog looks amazing.